Apple CEO Tim Cook has sent out a memo to employees today to note the new smart watch will be available for 50% off for staff, for their personal use. The memo, obtained by 9to5Mac, also reveals over 1,000 Apple Watch apps have been submitted in four days last week, after the company started receiving submissions from all developers. Cook says this Friday will mark over 400 stores across four continents where customers will be able to make appointments to try on Apple Watch. 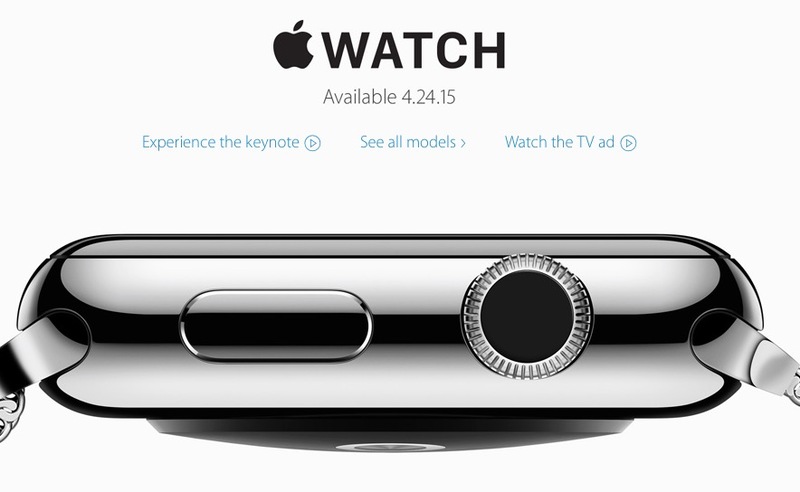 The device will be available for pre-order on April 10 at 12:01AM PDT/3:01AM EDT.